Ramdeen Construction Service ( Michael Ramdeen) —Excellent Service! Alister James (Contractor)—–Prompt, Understanding, Reliable!! Jarvin Caton ( Builder)——-Satisfactory Service!!! Nice Meeting you at the Trade Center! 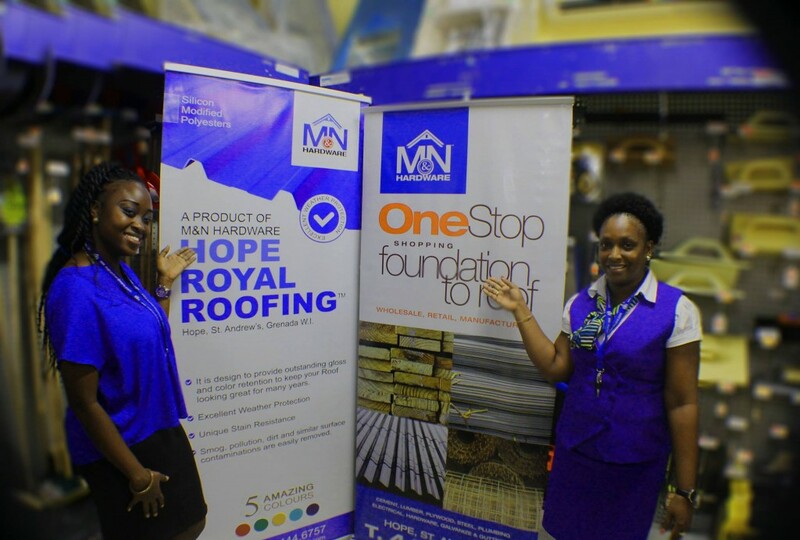 “I was searching for a company which delivered and I found it in M & N Hardware Ltd. I ordered the materials online, received a quotation and the order was processed and delivered without me setting foot at the place of business. The service was efficient, reasonable and friendly. With the onset of technology globally, I am pleased that M & Hardware Ltd is leading the way forward in Grenada in this respect.